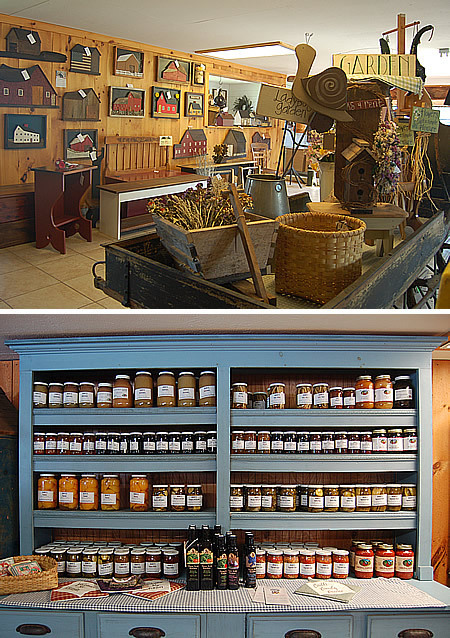 Just like the country stores of old, Beech Hill Farm’s Ice Cream Barn features a little bit of everything, from country products for the kitchen, to accessories for use outdoors. Along with fresh-baked goods, you may also purchase locally-made food items such as salad dressings, maple products, honey, jams, jellies, eggs, butters, relishes, pickles, and preserves. There is also a wonderful selection of twig wreaths, pottery, baskets, candles, paintings, soaps, and home accessories. 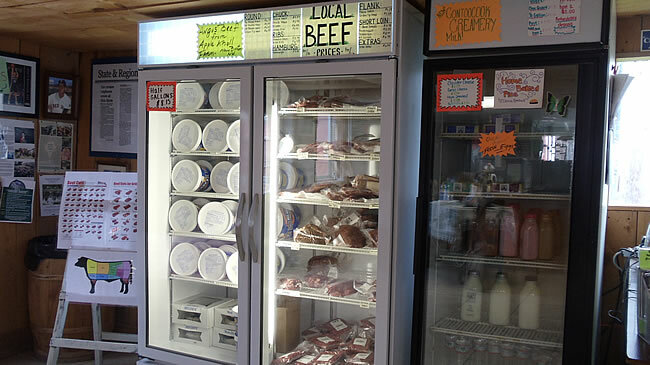 Beech Hill Farm is proud to offer our own all natural, pasture-raised, hormone free beef in the farm store. Choice cuts of beef are available by the piece or in special variety packages at amazingly competitive prices. Our customers rave about the quality of our all natural beef and love the fact that it is raised locally.